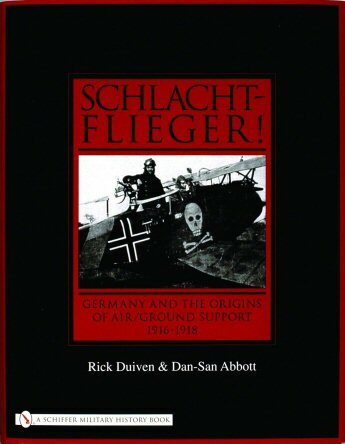 Military History Books, SCHLACHTFLIEGER!,Rick Duiven & Dan-San Abbott,Schiffer,ISBN�9780764324413, THE GERMAN U-BOAT BASE AT LORIENT, FRANCE: VOL 1 JUNE 1940 - JUNE 1941,ISBN 9780764348303,THE GERMAN U-BOAT BASE AT LORIENT, FRANCE: VOL 2 JULY 1941 - JULY 1942, ISBN 9780764348310,THE GERMAN U-BOAT BASE AT LORIENT, FRANCE: VOL 3 AUGUST 1942 - AUGUST 1943,ISBN 9780764348327,Luc Braeuer,Schiffer, GERMAN U-BOAT ACE ADALBERT SCHNEE,by Luc Braeuer,Schiffer,ISBN 9780764348235. This first of a four volume series covers the evacuation of Lorient by the French navy and the subsequent takeover by the Kriegsmarine. Illustrated with over 600 photographs, it details the first year of the presence of the U-Boat arm in this port, as well as the major stages in the Battle of the Atlantic in which they participated. The U-boats docked at Lorient are presented in tabular form by type, flotilla, commander, as well as the date of commissioning. The book also provides an insight into the life of the crews ashore, and the British naval and air actions against the port of Lorient. 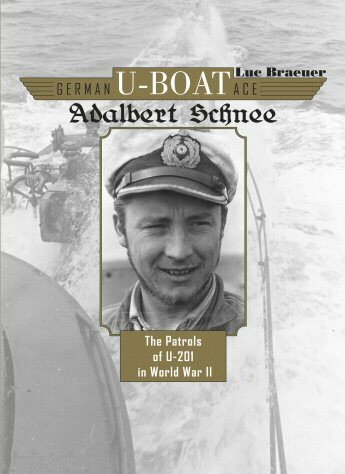 Volume two tells the story of the seventy-eight German U-boats that passed through the port from July 1941 to July 1942. It explains the major phases in the Battle of the Atlantic in which the U-boats operated and particularly the attacks on merchant traffic along the American coast. 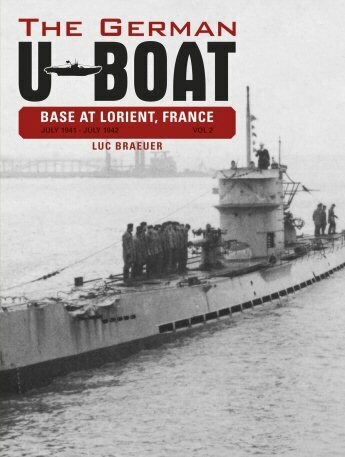 It also details Allied actions against the port of Lorient, plus unedited reminiscences of the U-boat crews' life ashore in Lorient. The work is illustrated with over 500 exceptional photographs plus maps and plans and a unique color section of documents, and memories. 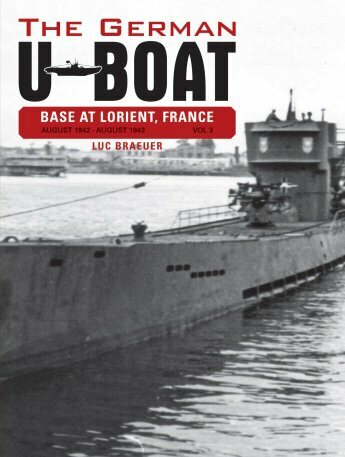 Volume three reveals the fate of the ninety-two German U-boats that passed through Lorient from August 1942 to August 1943. 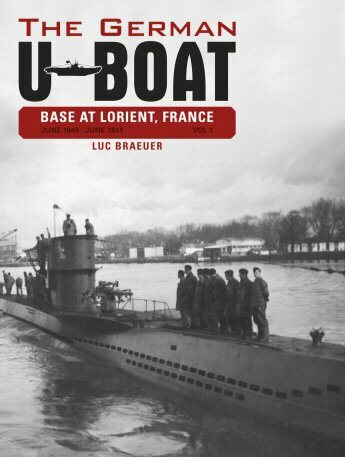 From October 1942, Type IX U-boats left Lorient for distant seas beyond the South African Cape and succeeded in sinking three times as many ships as those that attacked the North Atlantic convoys! The book details the massive effects of the Allied bombardments on both the base and town during the following months and discusses Allied progress in anti-U-boat operations that forced the U-boats to abandon the North Atlantic at the end of May 1943. 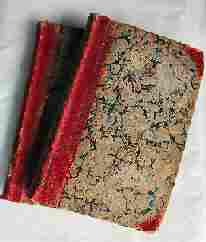 The work is illustrated with over 600 exceptional photograph, maps and plans, plus unique color section. An account of the Patrols of U-201 in World War II. Few commanders symbolize the evolution of the German U-boat arm as does Adalbert "Adi" Schnee. In 1940, he commanded three Type II U-boats, U-6, U-60 and U-121, in which he registered his first successes in the Atlantic. From the beginning of 1941, he was appointed commander of U-201, the first Type VIIC U-boat allotted to I Flotilla. Seven patrols took him to the coasts of America and Africa, and he would receive the Knight's Cross with Oak Leaves, with 15 ships sunk in mid-Atlantic. in May 1945 he carried out a combat mission in the latest Type XXI U-boat, U-2511.